A comprehensive overview of the current state of this highly relevant topic. 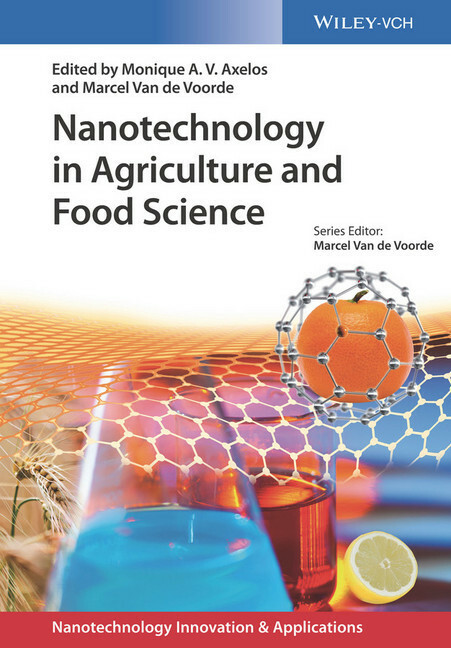 An interdisciplinary team of researchers reports on the opportunities and challenges of nanotechnology in the agriculture and food sector, highlighting the scientific, technical, regulatory, safety, and societal impacts. They also discuss the perspectives for the future, and provide insights into ways of assuring safety so as to obtain confidence for the consumer, as well as an overview of the innovations and applications. 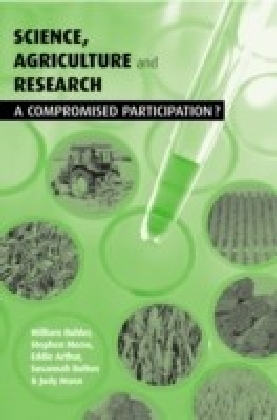 Essential reading for materials and agricultural scientists, food chemists and technologists, as well as toxicologists and ecotoxicologists. Monique Axelos is Senior Scientists in the National Institute for Agronomic Research (INRA) Nantes, France. 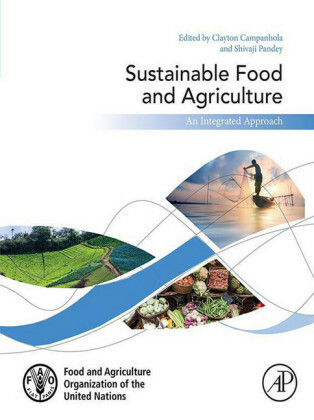 She was Head of the Science and Engineering of Agricultural Products Divisionwhich provides knowledge on raw materials of animal or plant origin and on their transformations for food and non-food uses. Monique Axelos holds a doctoral degree in Physics from the University of Orleans, France. Since 1985, she has conducted research, published, and lectured internationally in area of soft matter physics related to fractal aggregation, biopolymer gelation and phase separation. 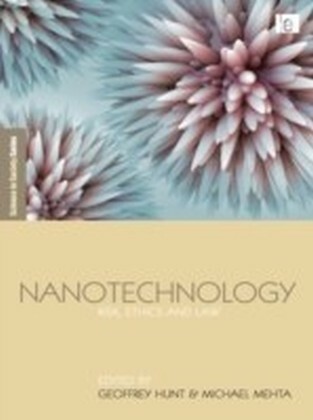 Current professional foci include the potential of small angle neutron scattering for the in situ characterization of foams and emulsions, the design of nano-objects, and the characterization of air/water interfacial structures. Marcel Van de Voorde has 40 years' experience in European Research Organisations including CERN-Geneva, European Commission, with 10 years at the Max Planck Institute in Stuttgart, Germany. For many years, he was involved in research and research strategies, policy and management, especially in European research institutions. He holds a Professorship at the University of Technology in Delft, the Netherlands, as well as multiple visiting professorships in Europe and worldwide. He holds a doctor honoris causa and various honorary Professorships. He is senator of the European Academy for Sciences and Arts, in Salzburg and Fellow of the World Academy for Sciences. He is a Fellow of various scientific societies and has been decorated by the Belgian King. 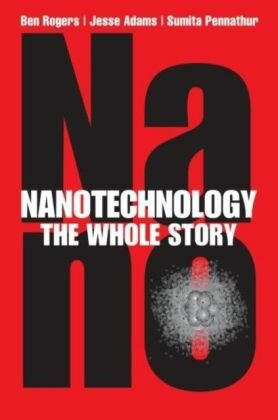 He has authored of multiple scientific and technical publications and co-edited multiple books in the field of nanoscience and nanotechnology.